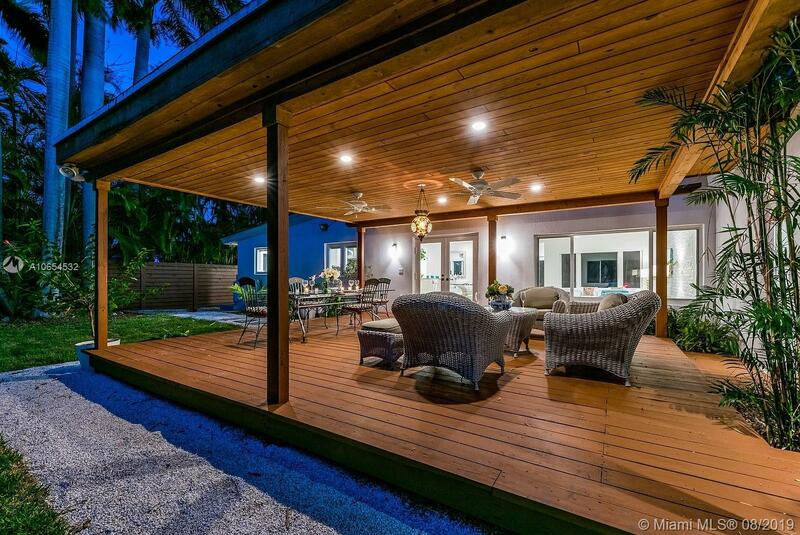 Welcome to Villa Bay Breeze! 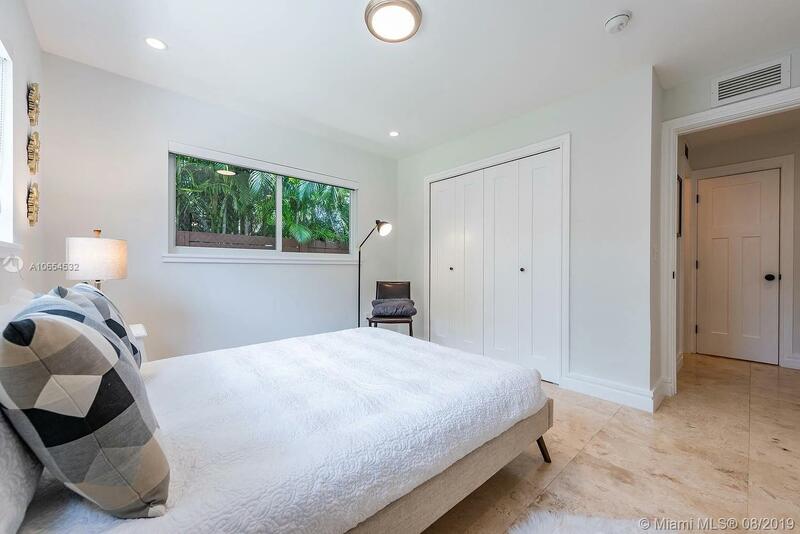 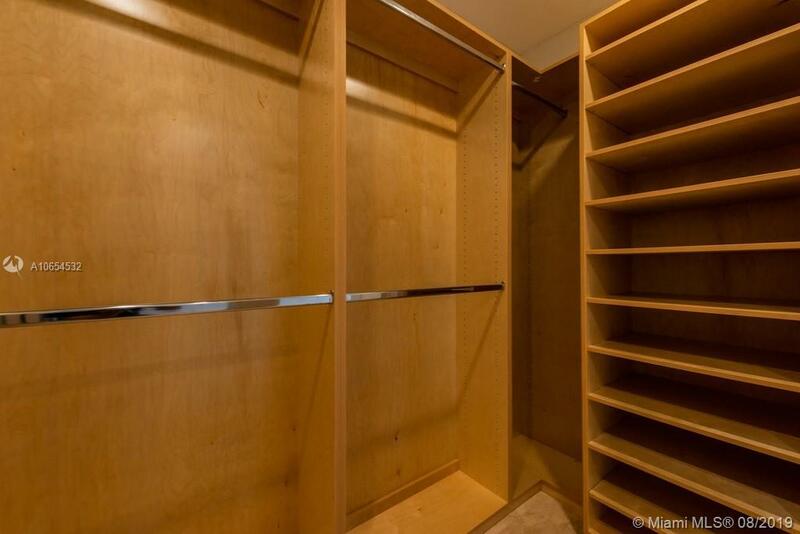 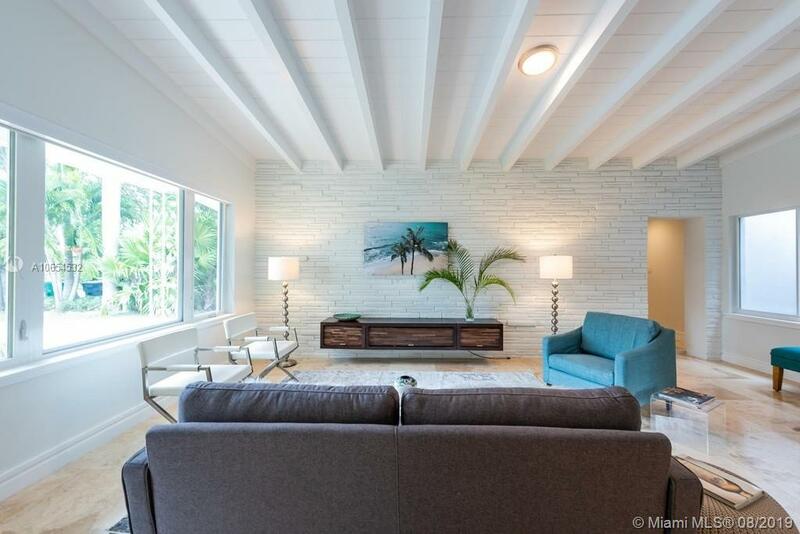 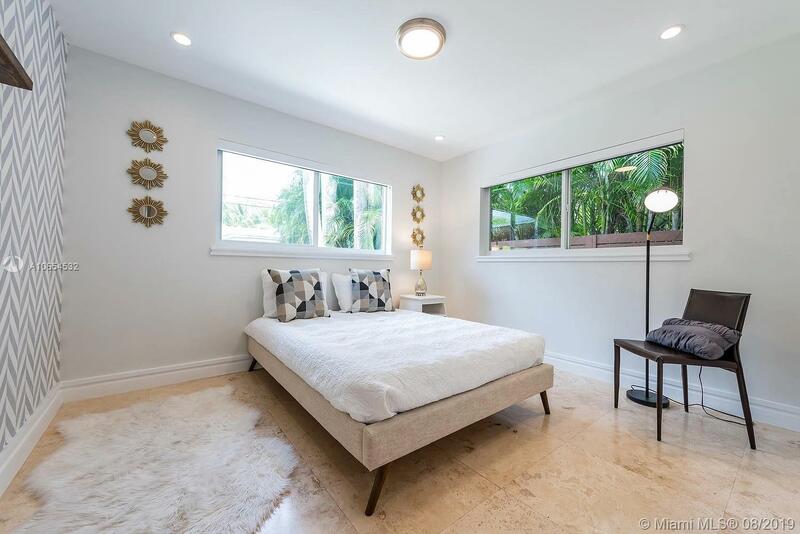 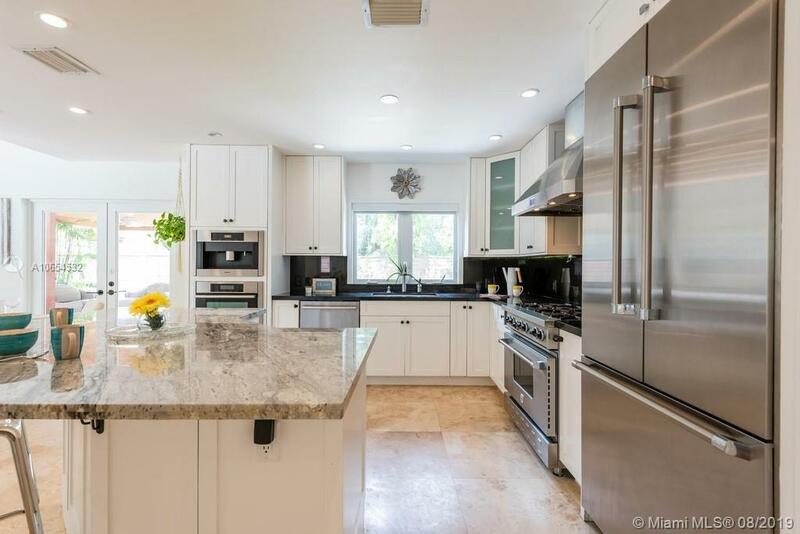 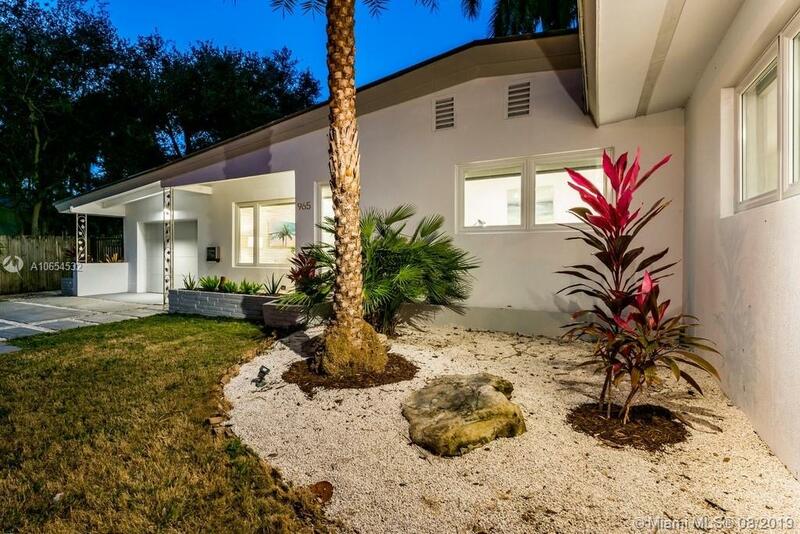 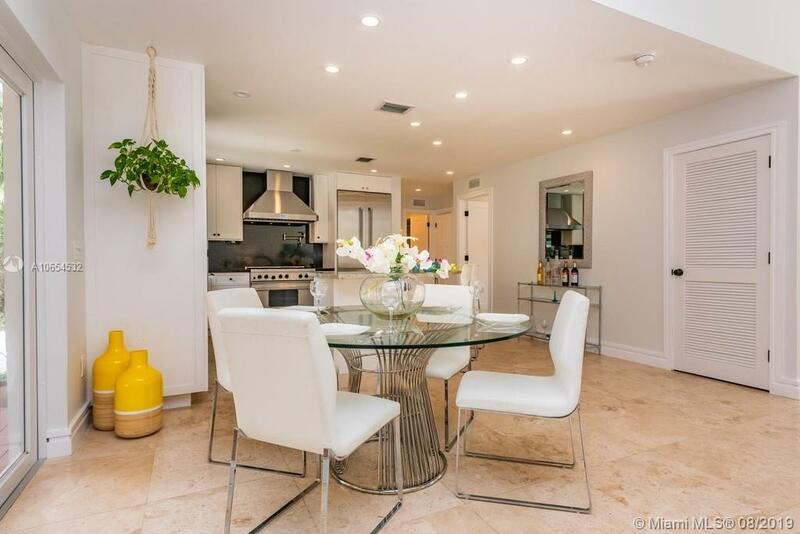 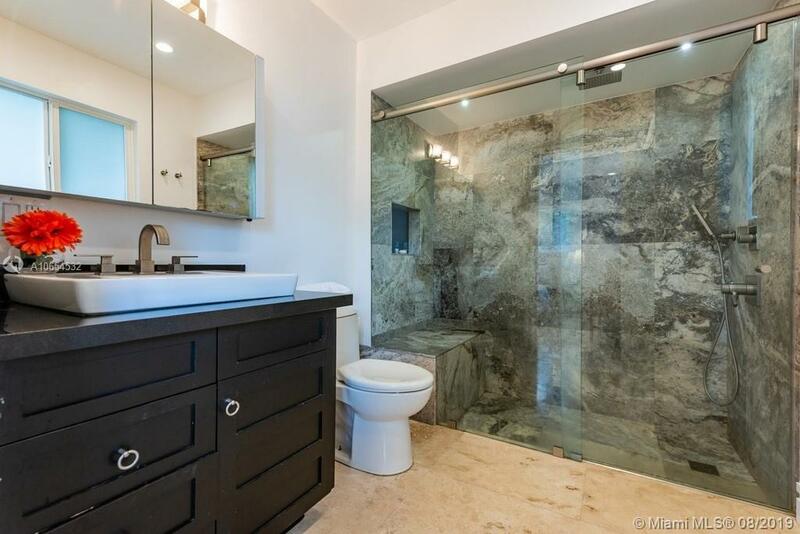 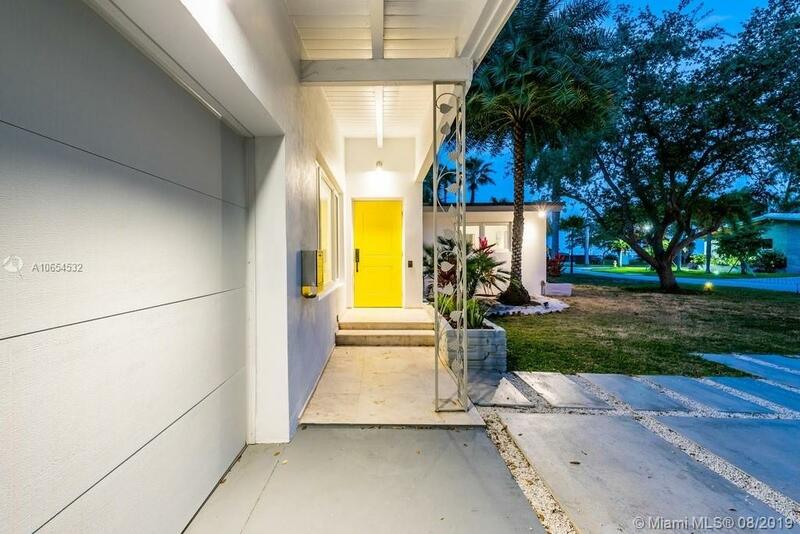 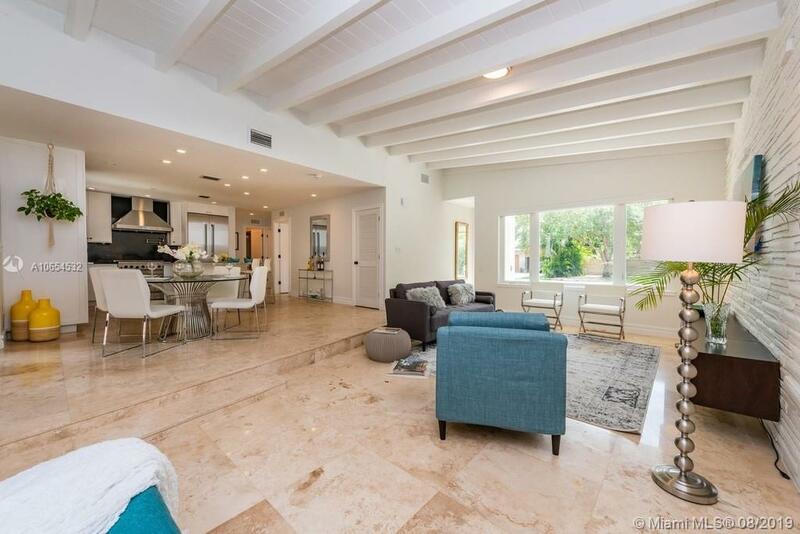 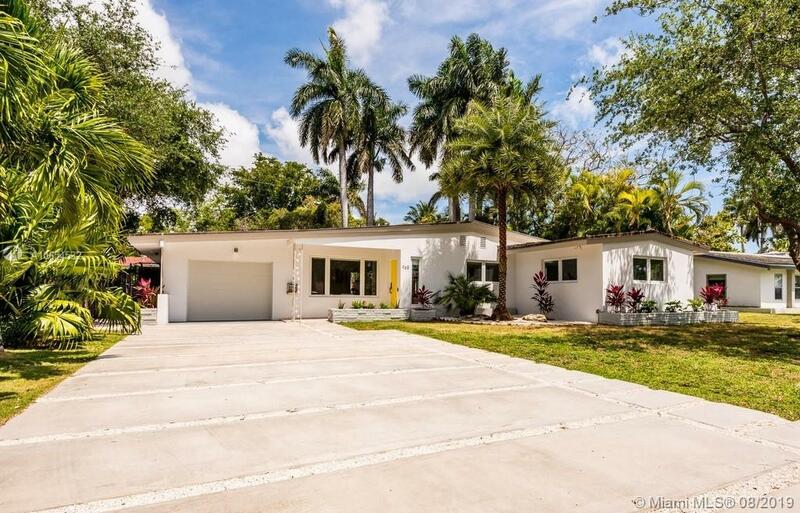 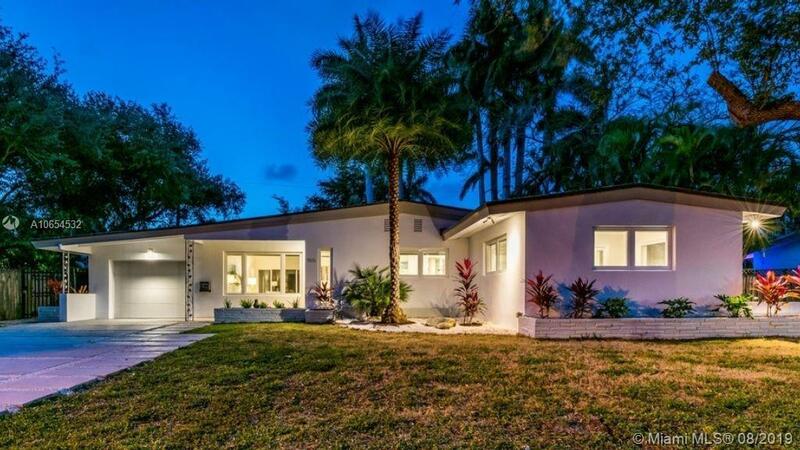 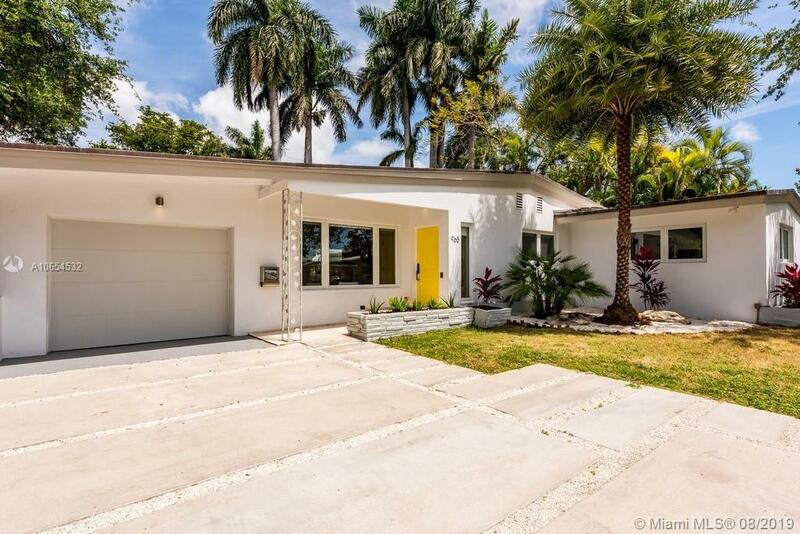 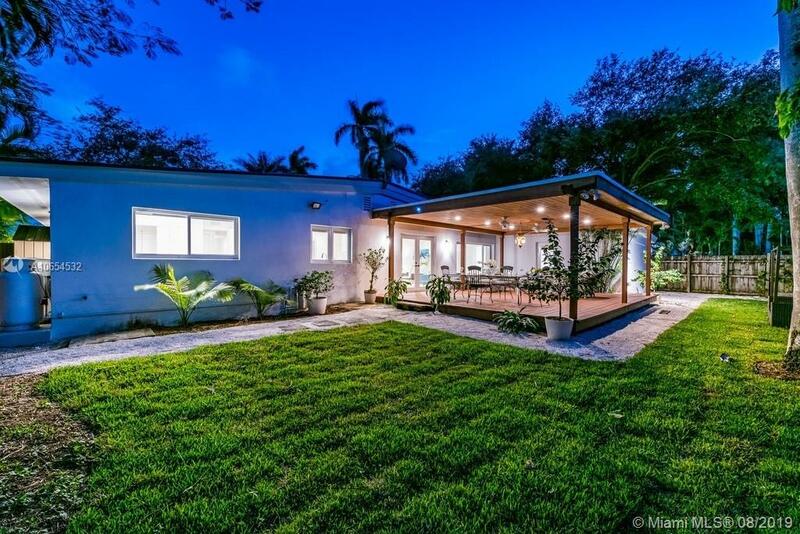 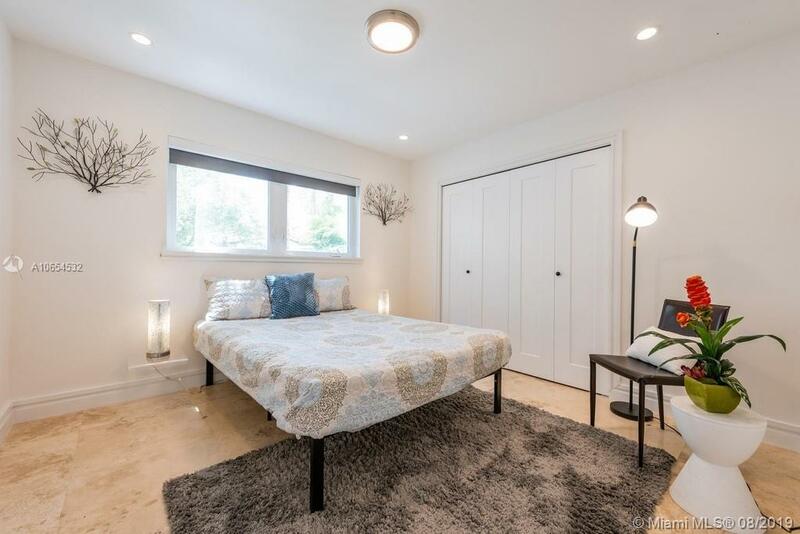 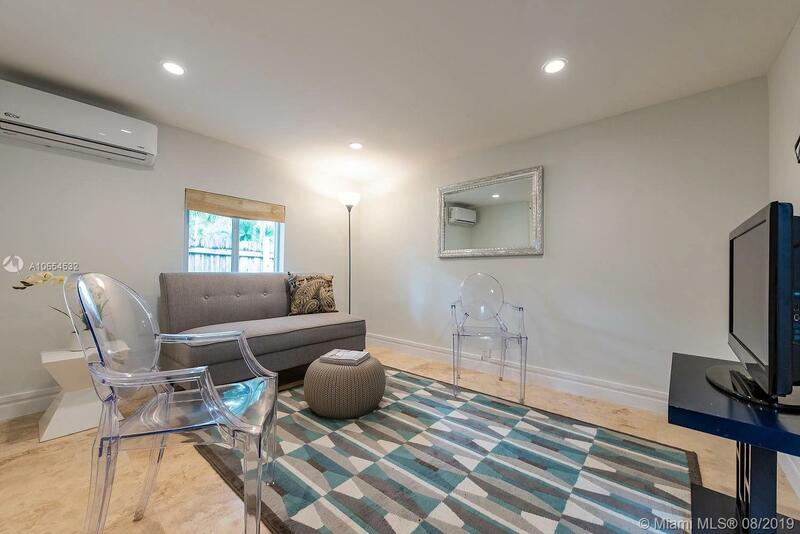 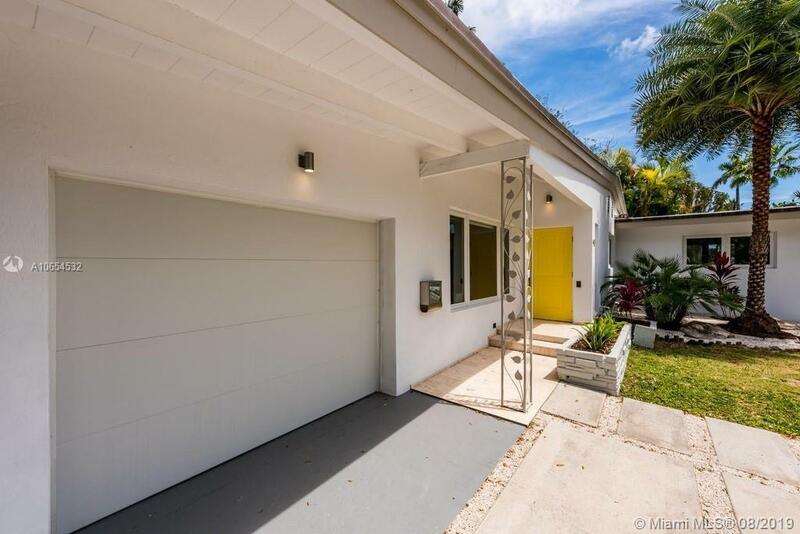 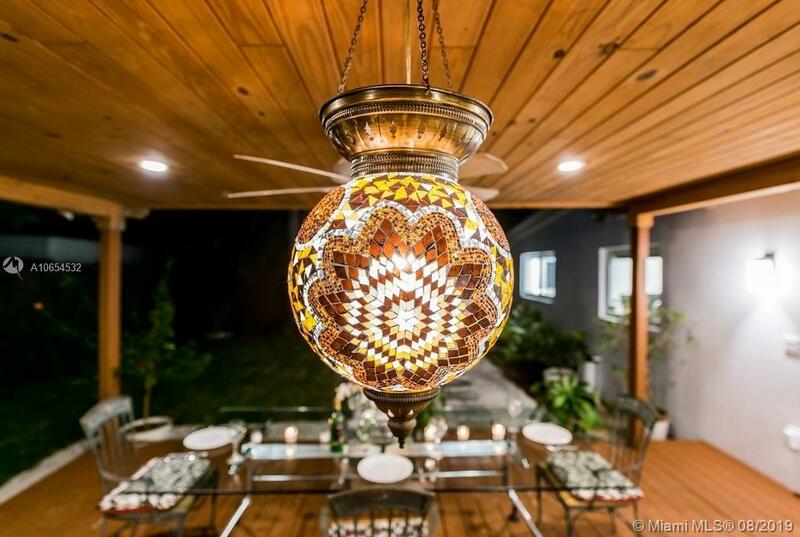 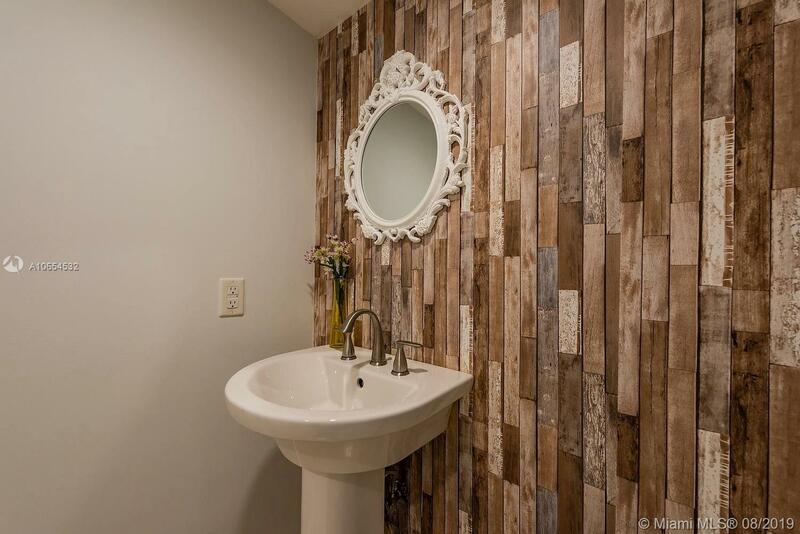 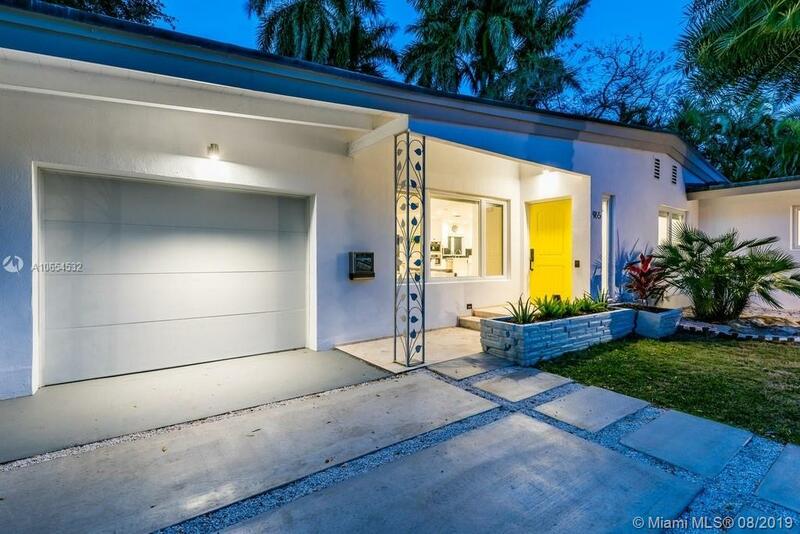 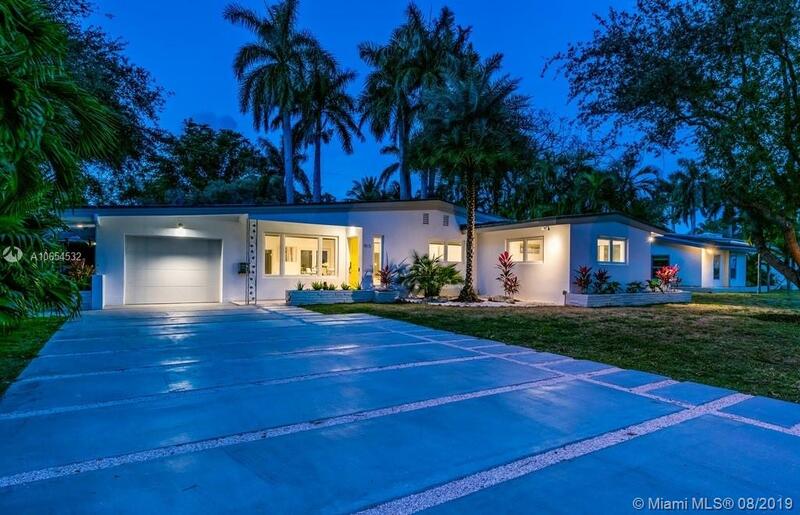 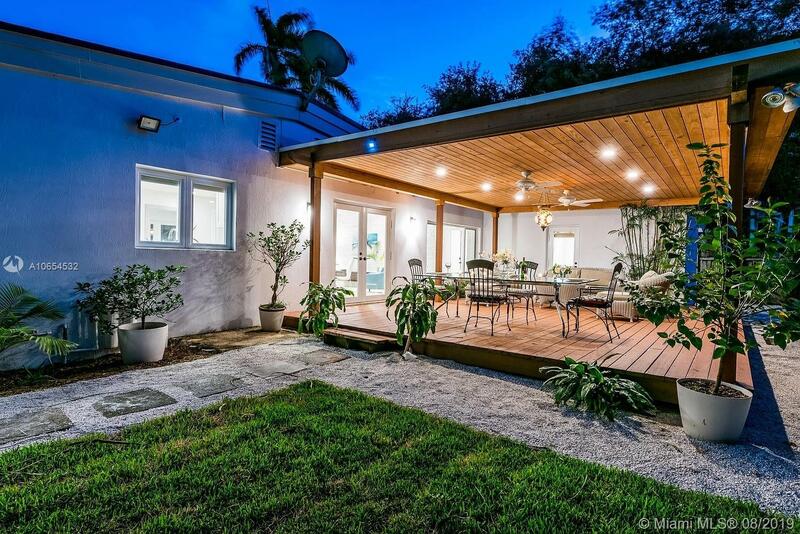 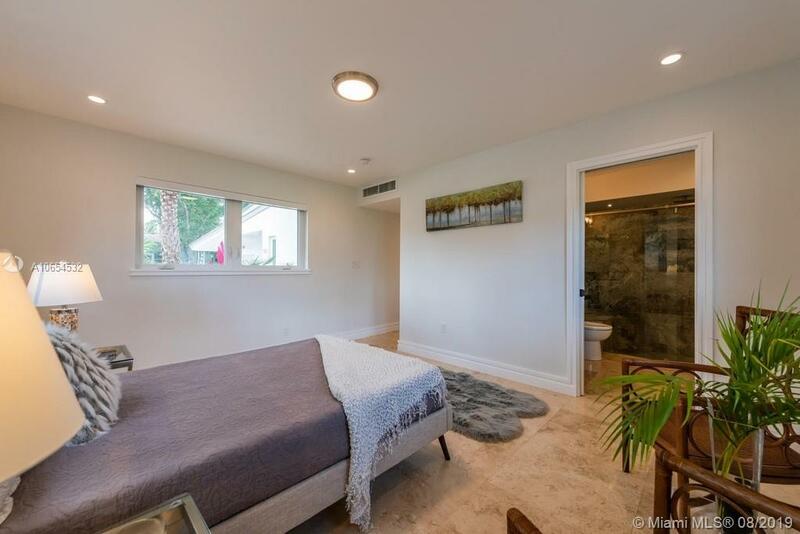 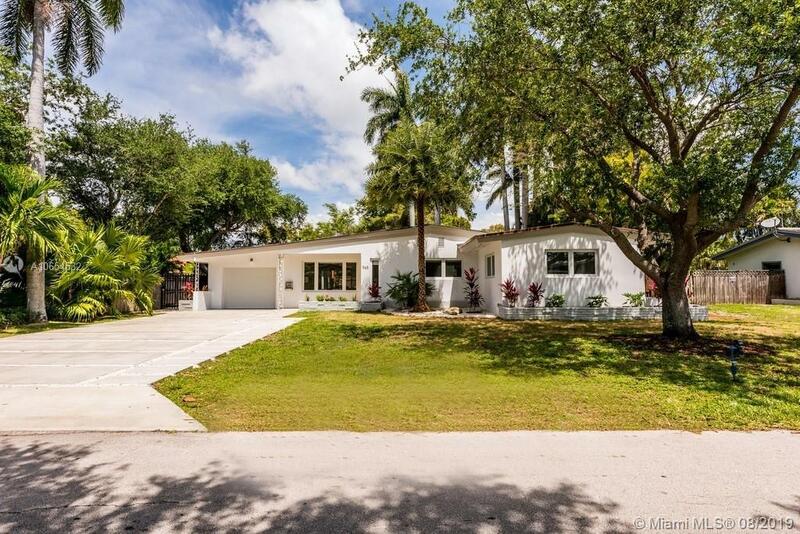 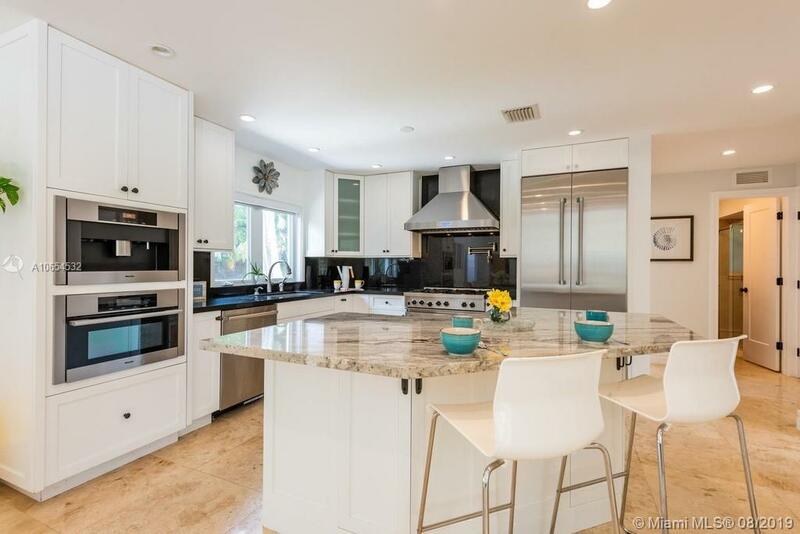 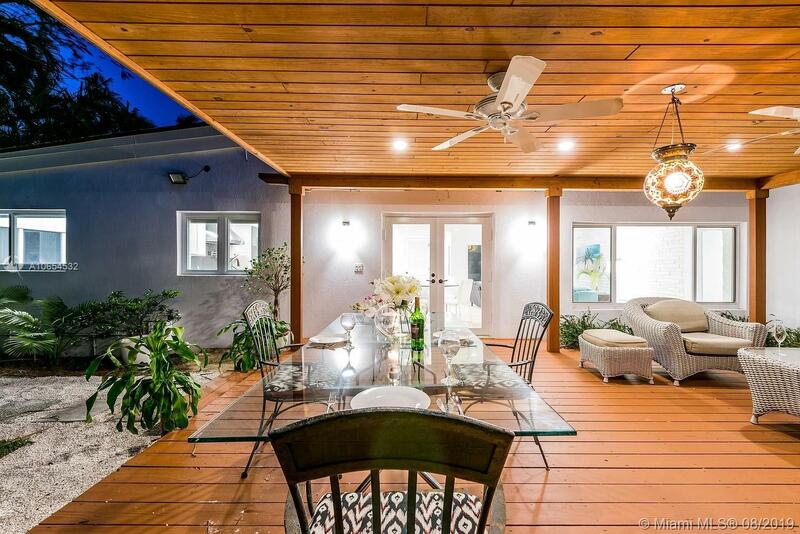 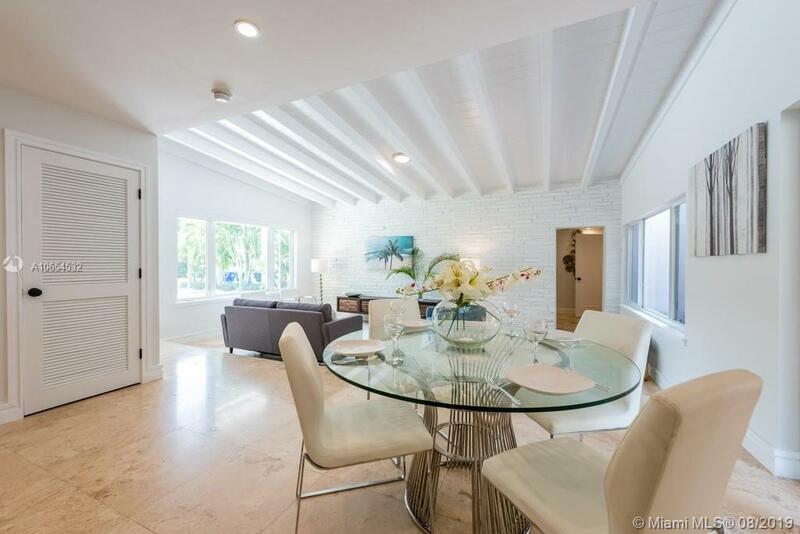 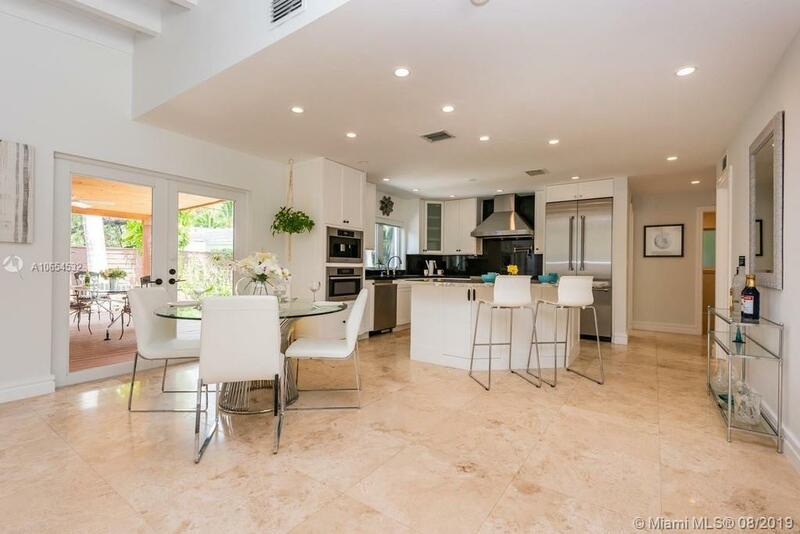 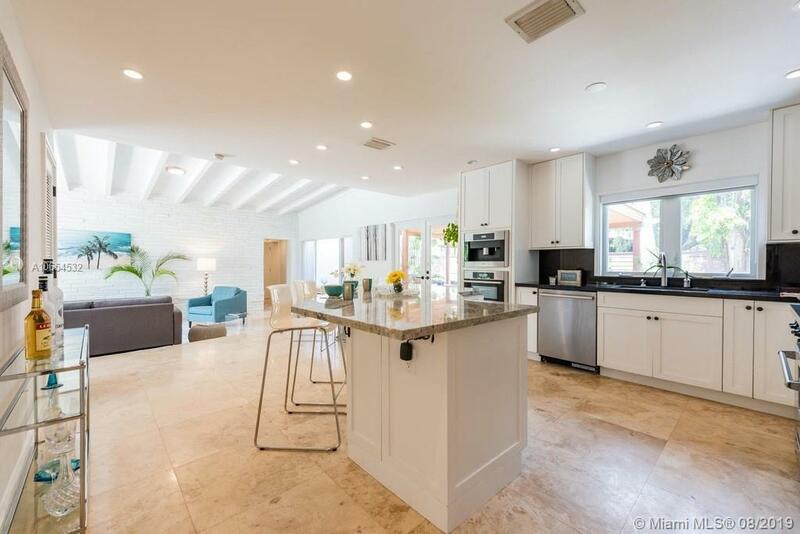 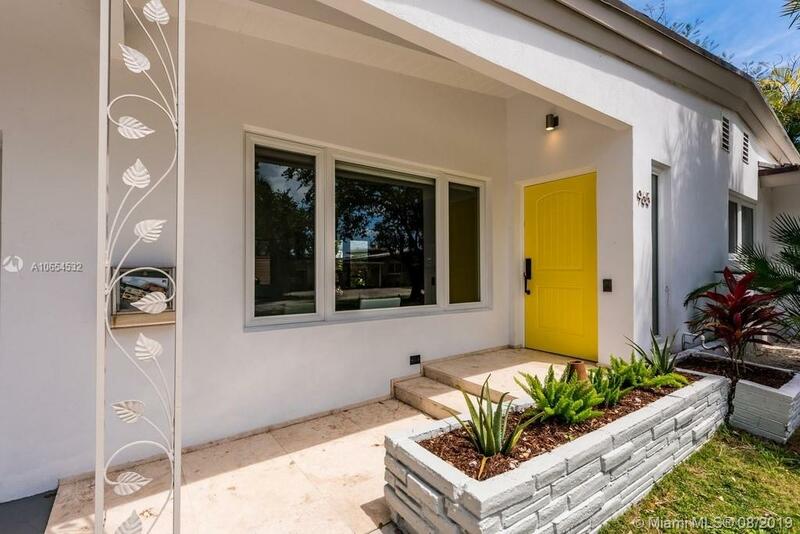 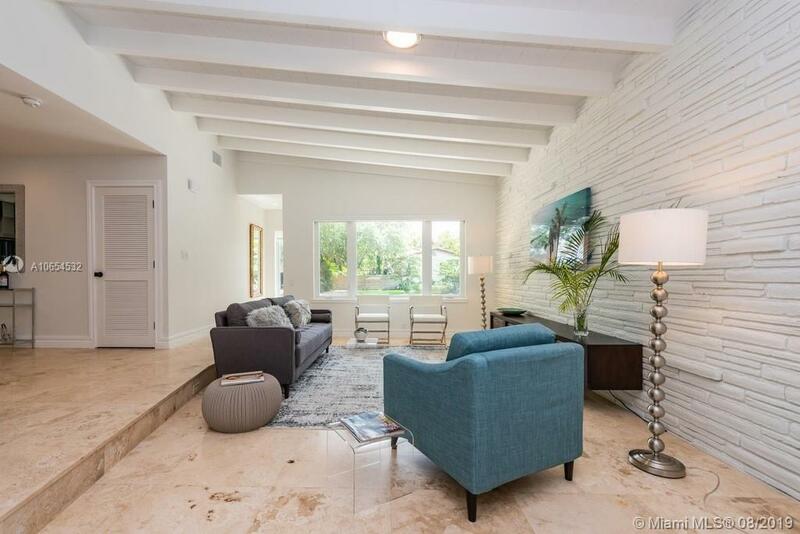 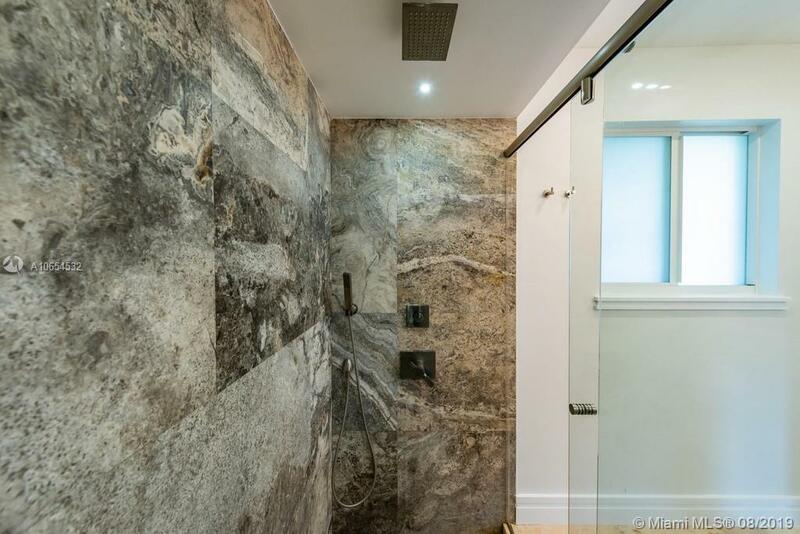 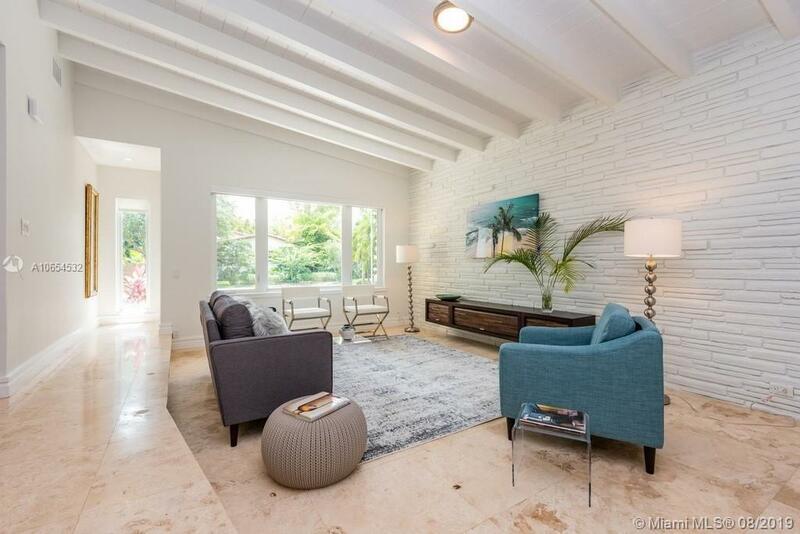 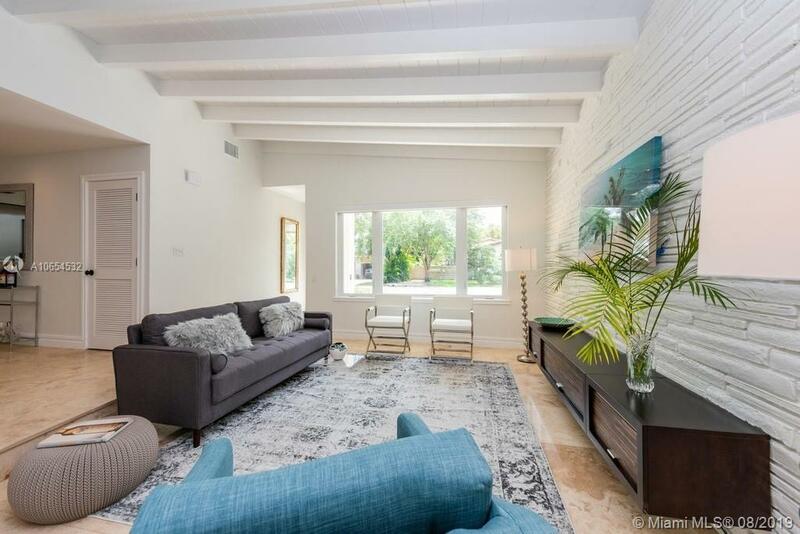 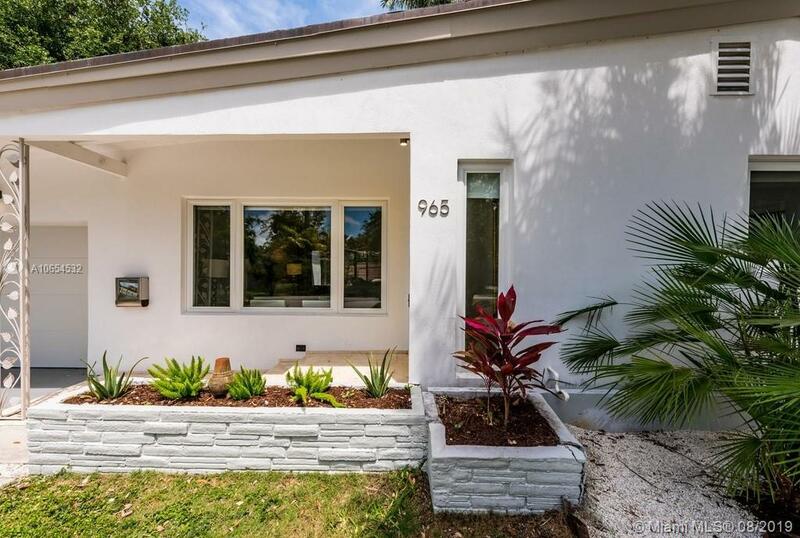 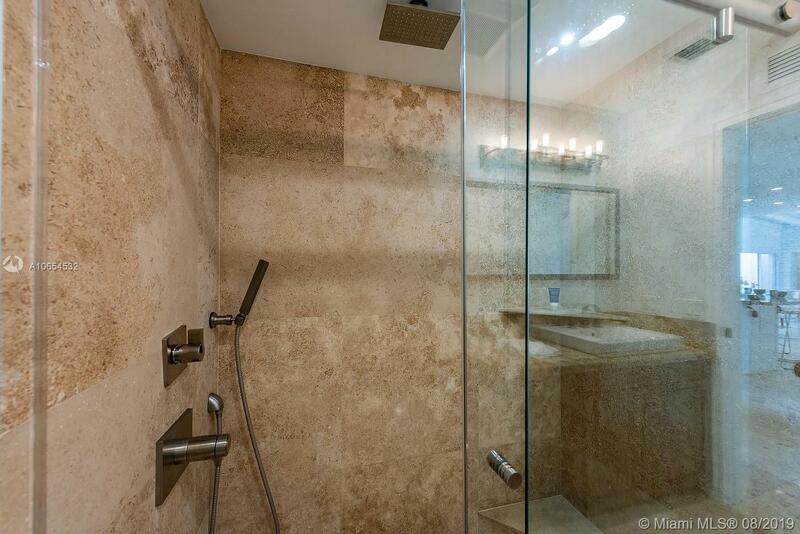 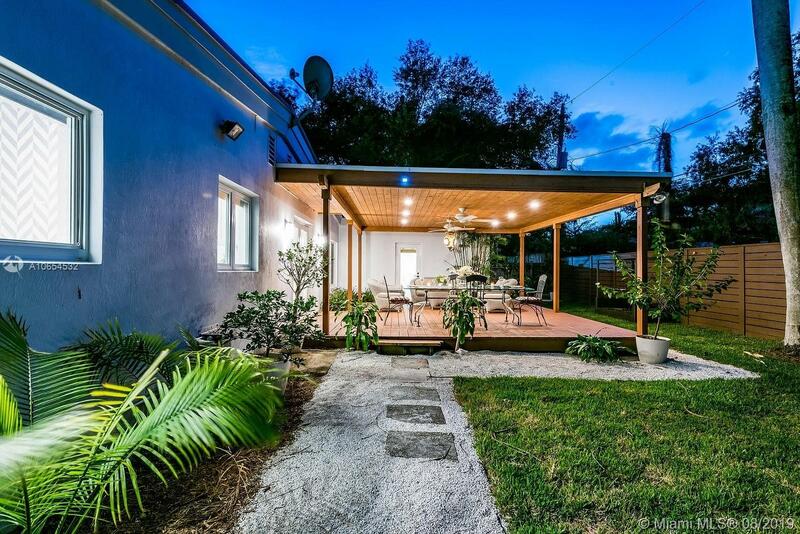 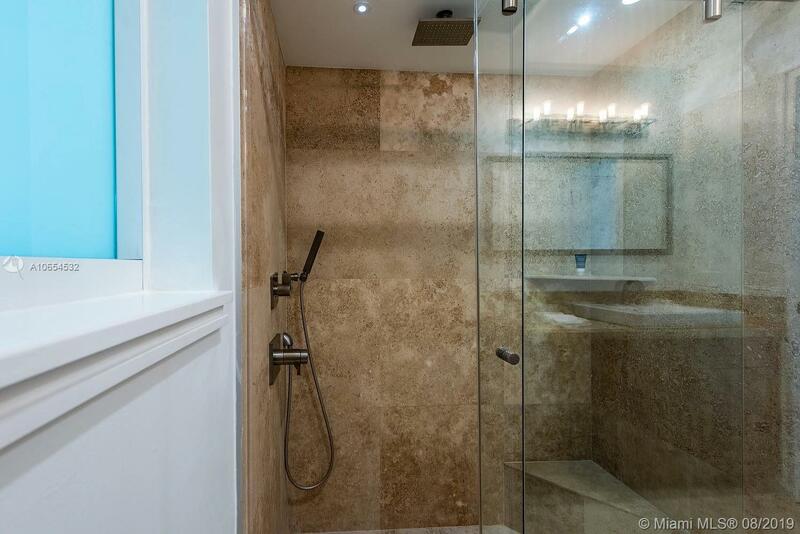 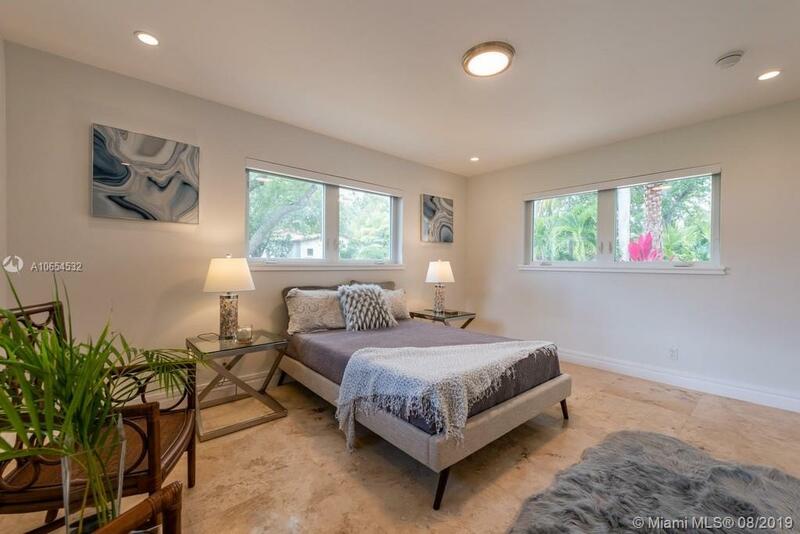 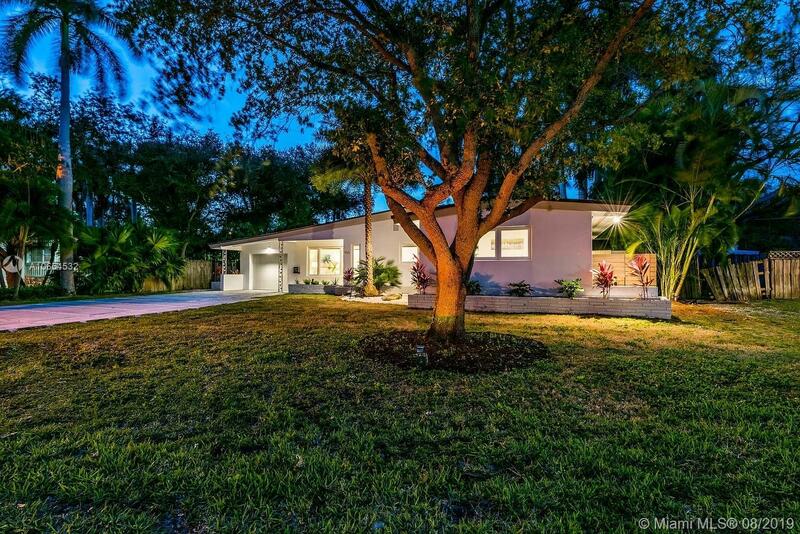 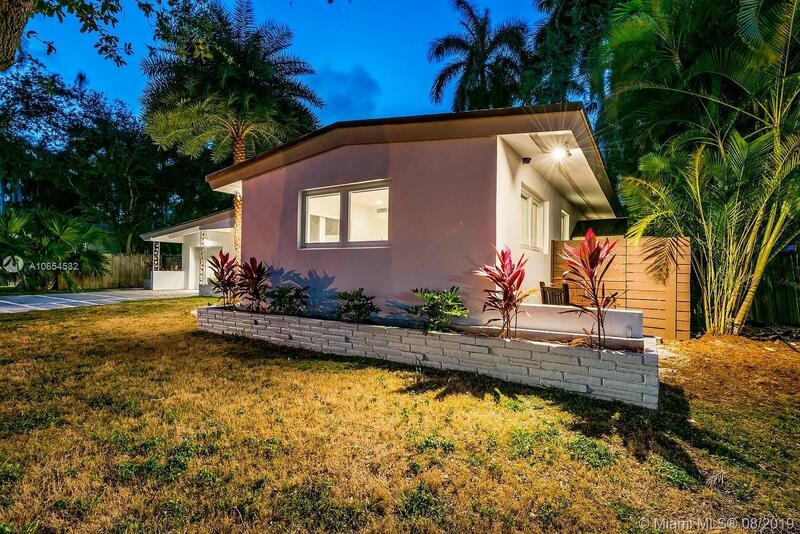 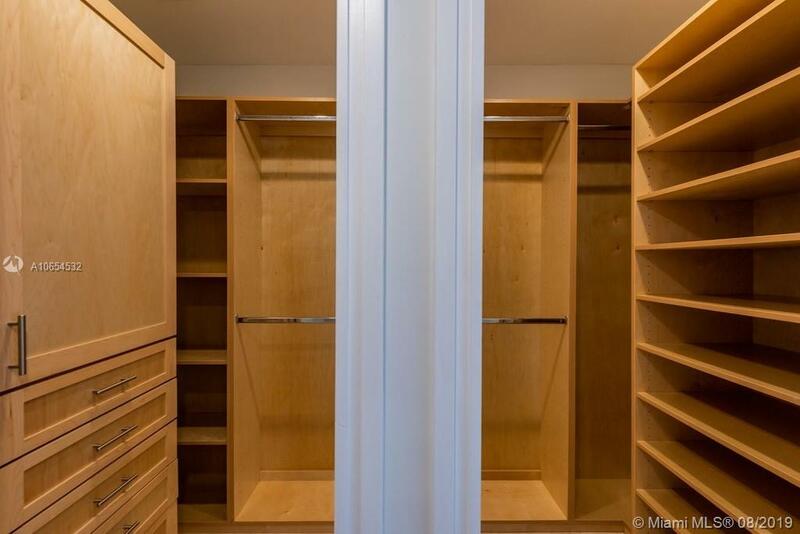 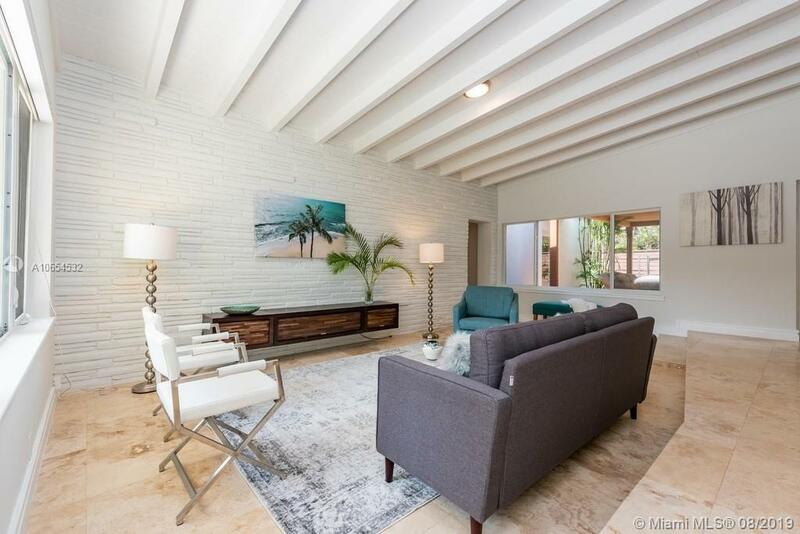 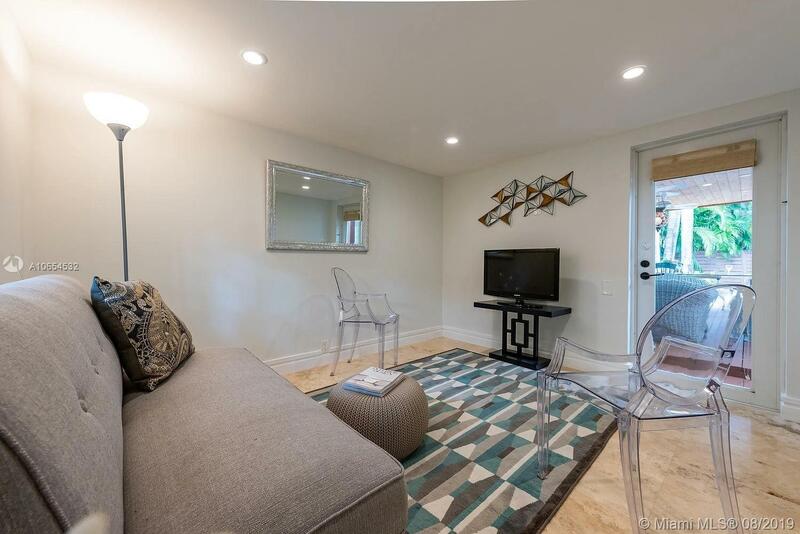 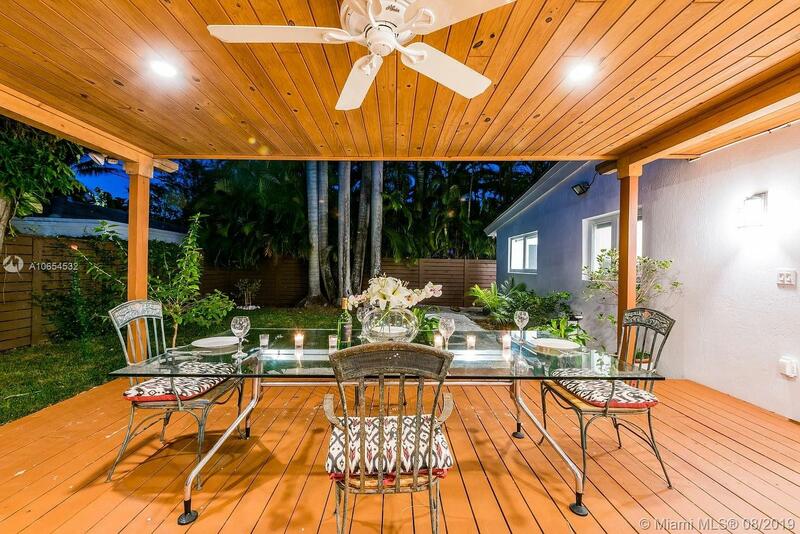 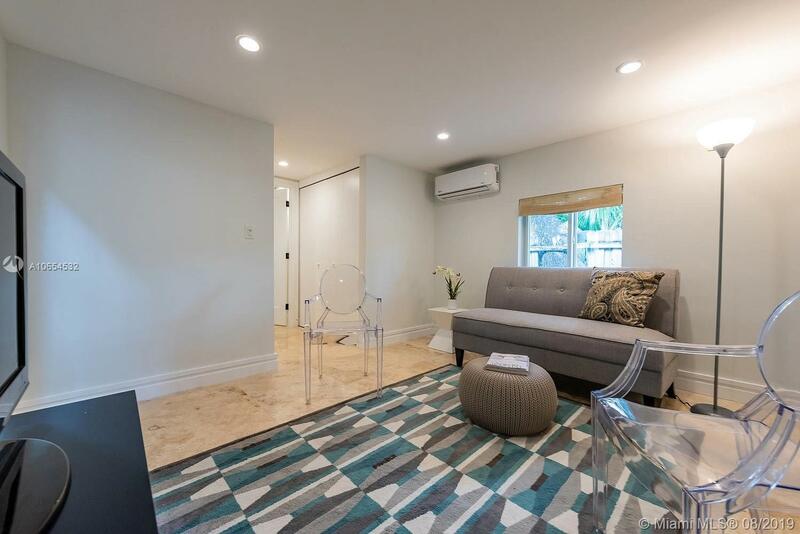 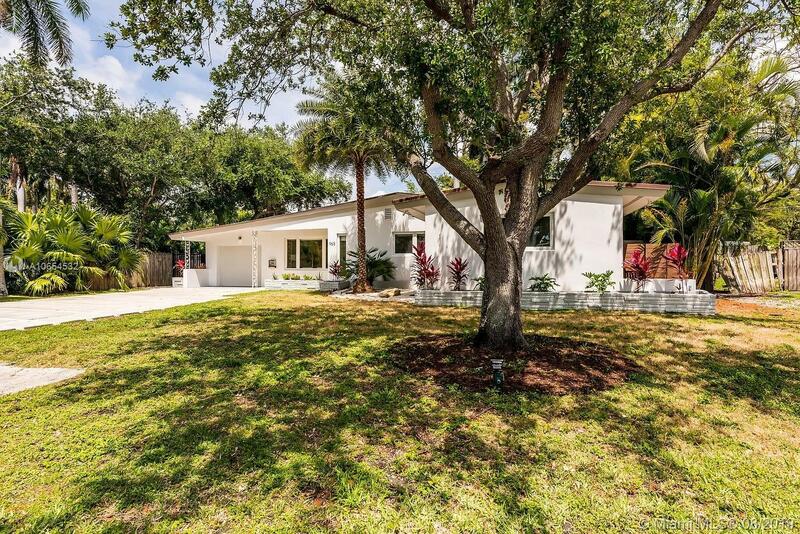 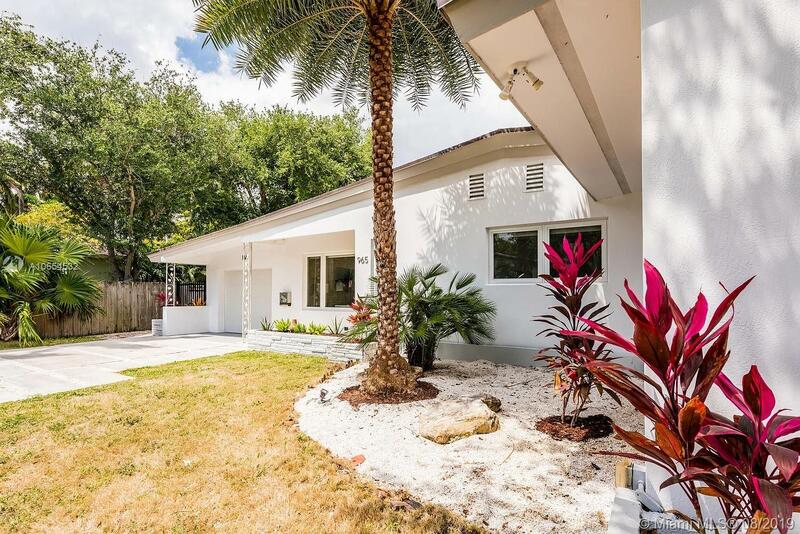 Authentic mid-century light-filled modern delight with signature soaring half-butterfly roof, vaulted beam ceilings, fully updated luxury gourmet kitchen and baths, electric, plumbing, roof and impact windows and doors, and a bonus private entrance media/guest suite. 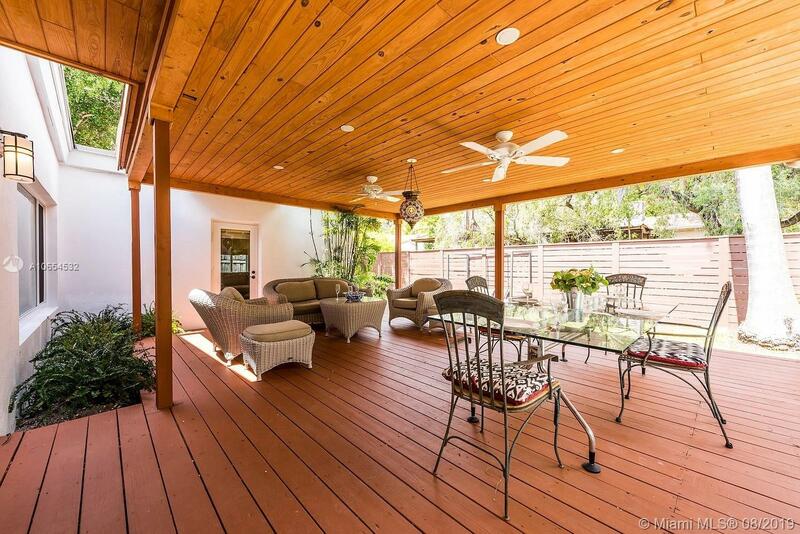 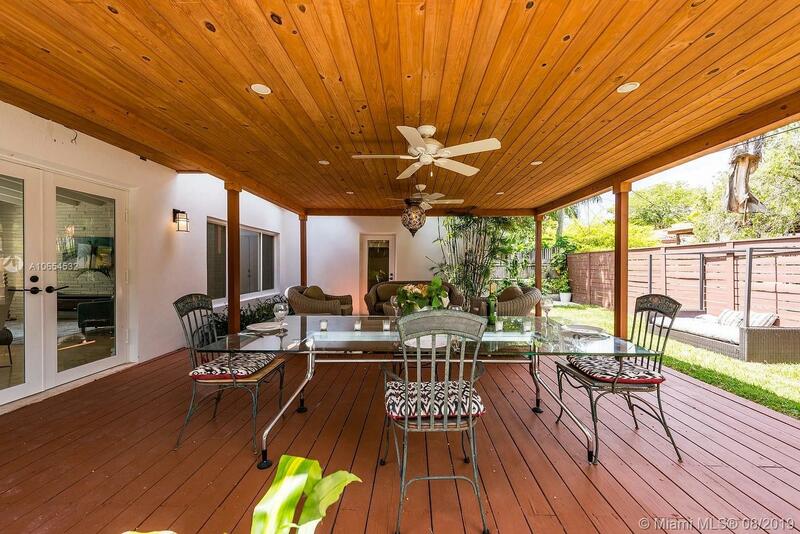 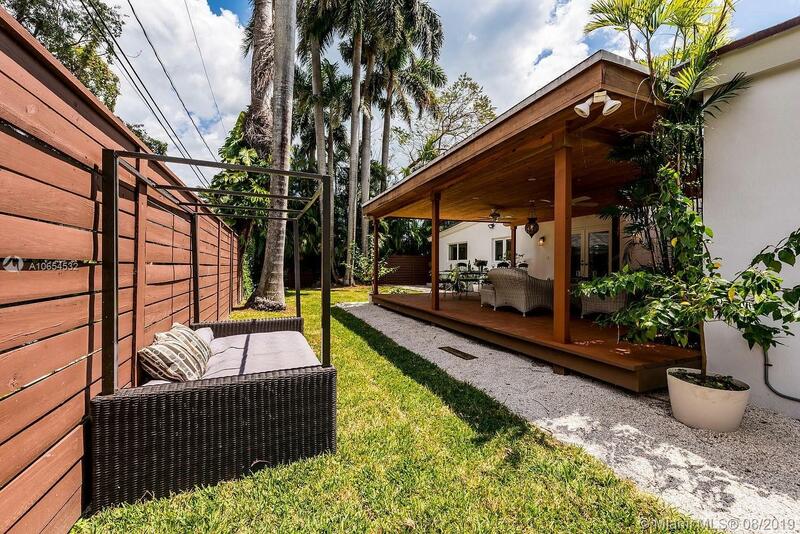 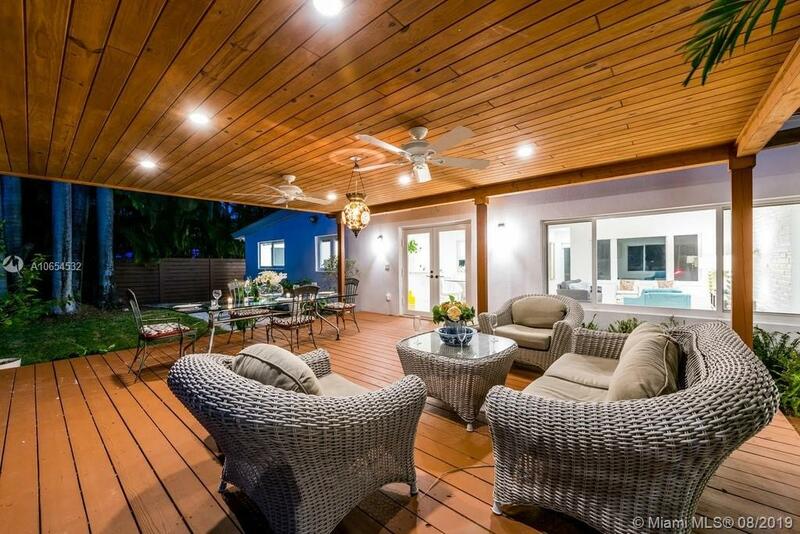 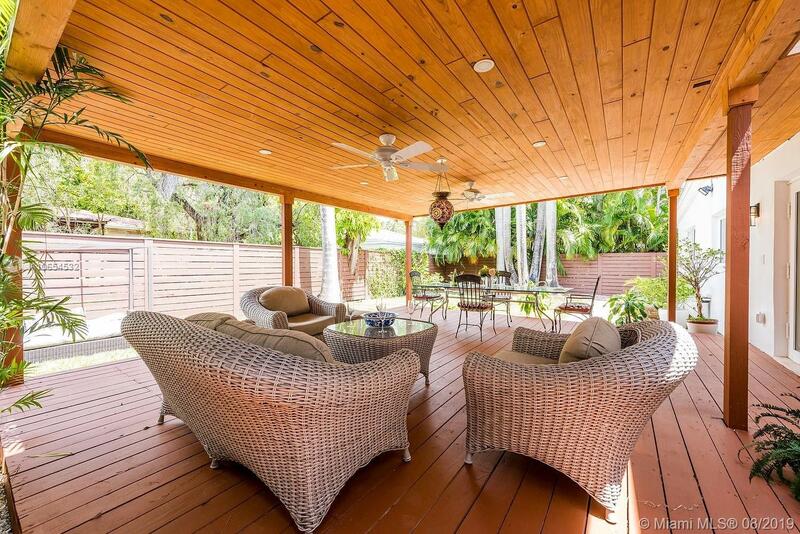 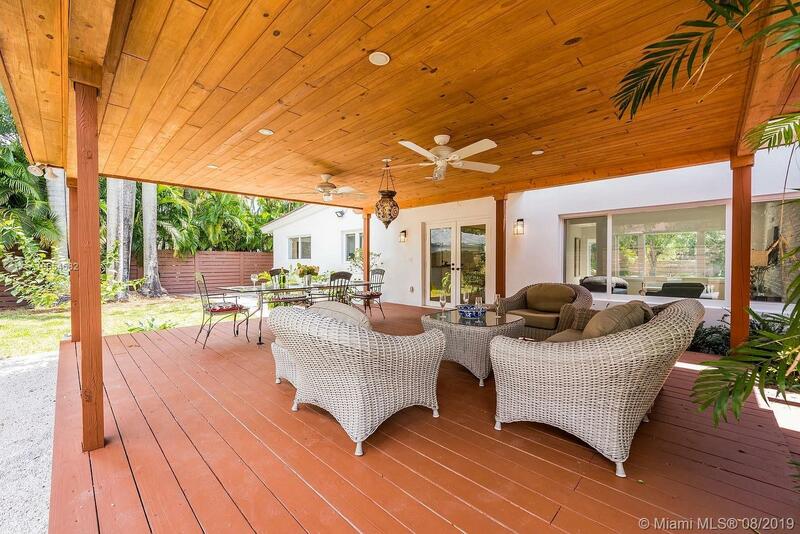 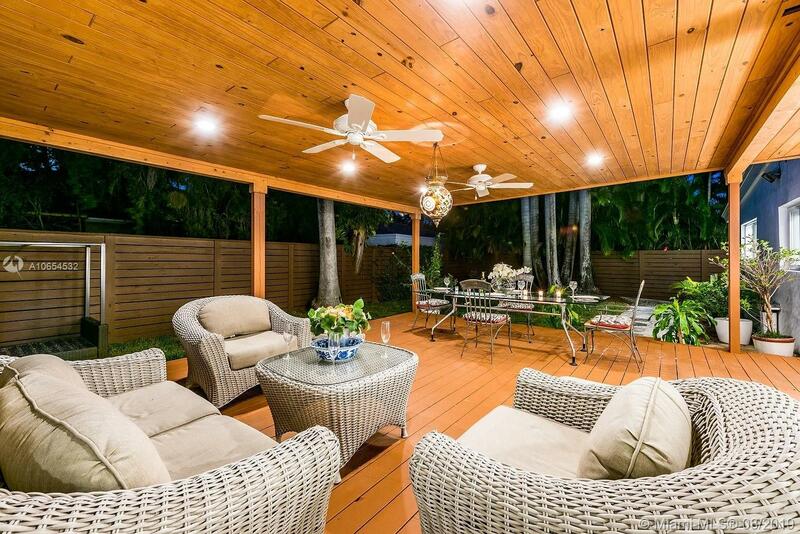 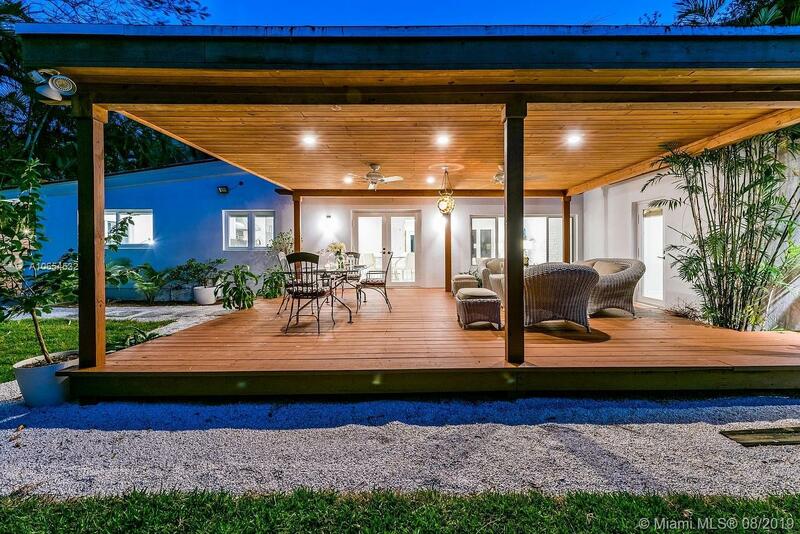 Relish in the master suite retreat with bay views or escape to the 400+ SF covered terrace deck in the ultimate entertainer’s back yard perfect for gathering with friends or for a private getaway- with plenty of room for a pool. 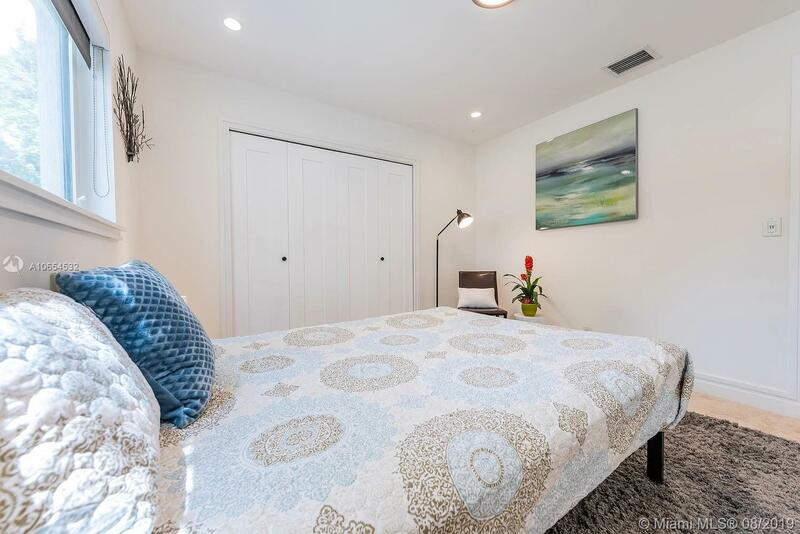 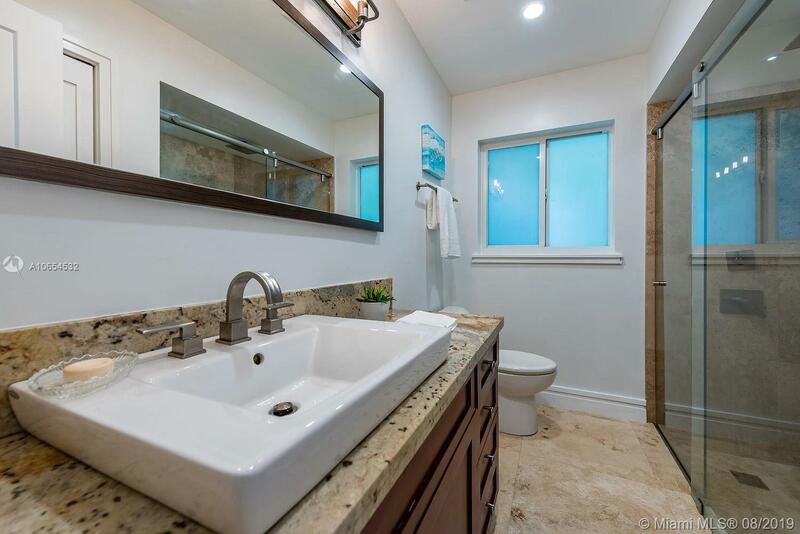 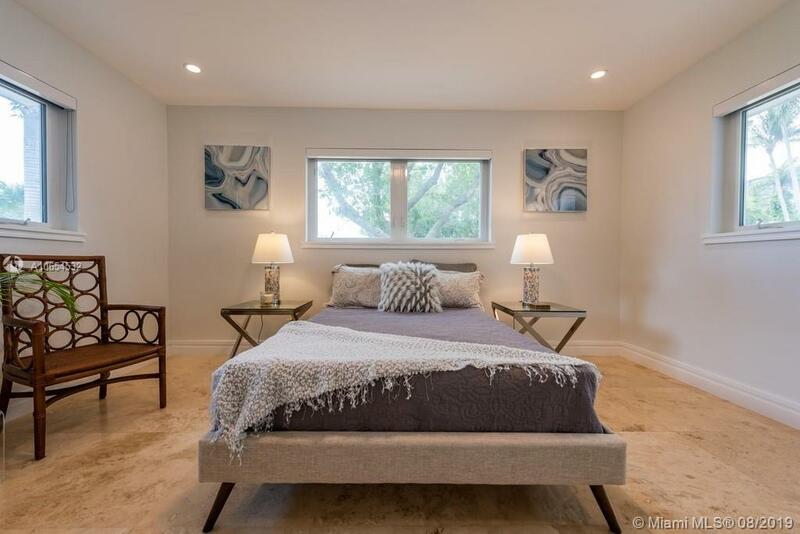 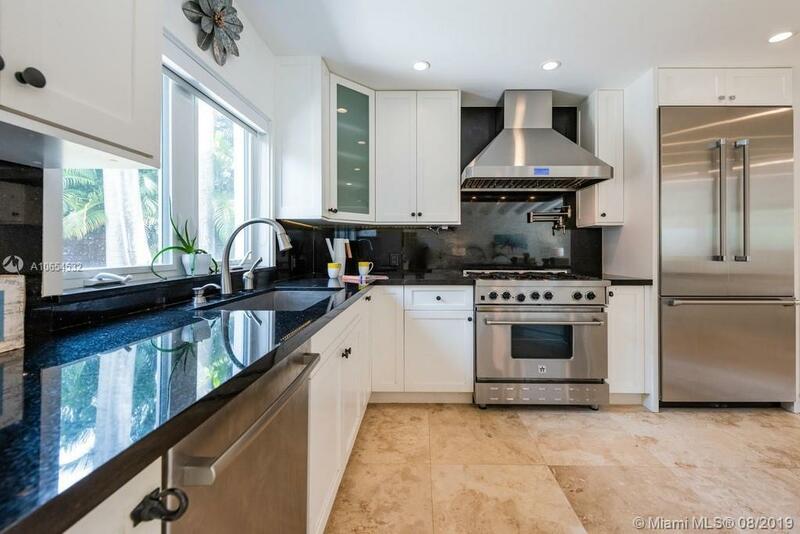 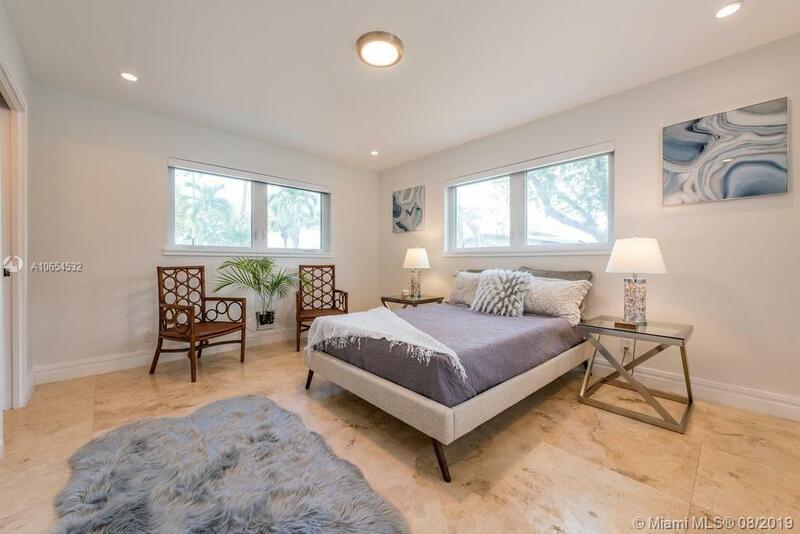 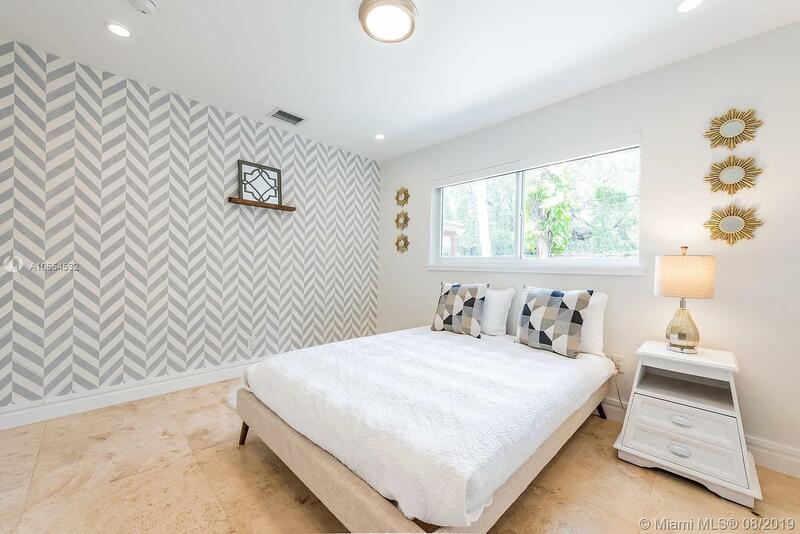 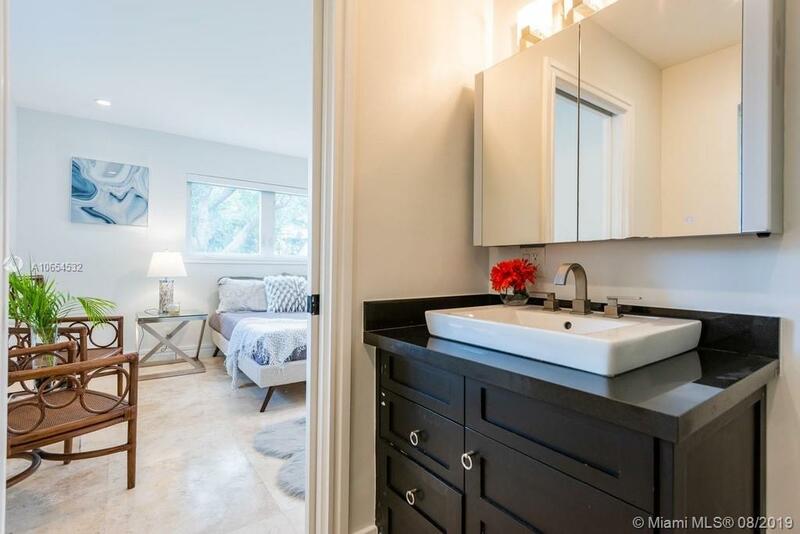 Located in Bayside Historic District with dazzling bay views, quiet tree-lined streets, and warm bay breezes, just a block to Baywood Park, trendy MiMo shops and restaurants and Legion Park Farmers Market. 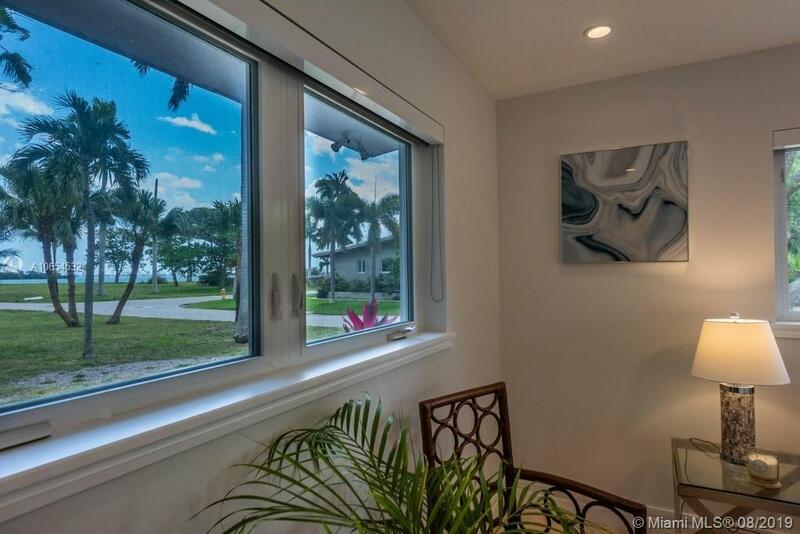 Life's a breeze at Villa Bay Breeze- make this dream home your own!